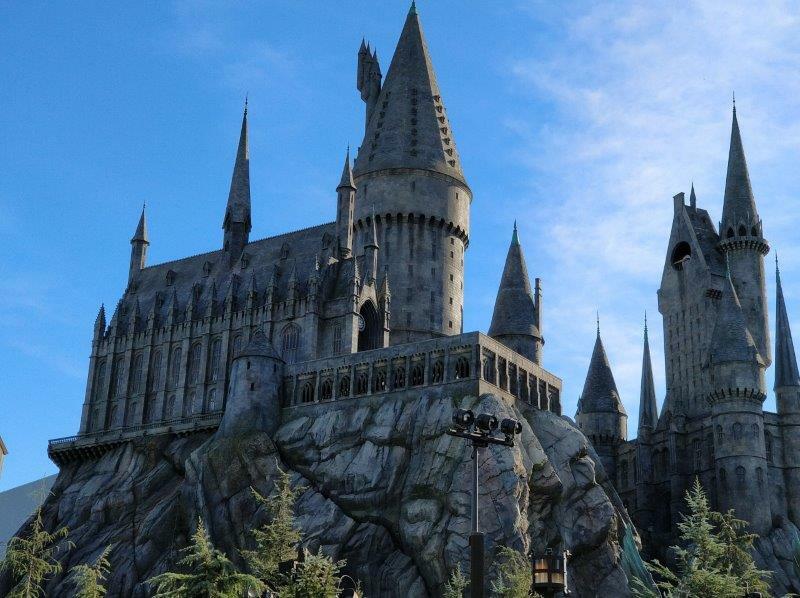 If you talk to any major Harry Potter fan, they will probably tell you that their dream is to visit The Wizarding World of Harry Potter at Universal Studios. 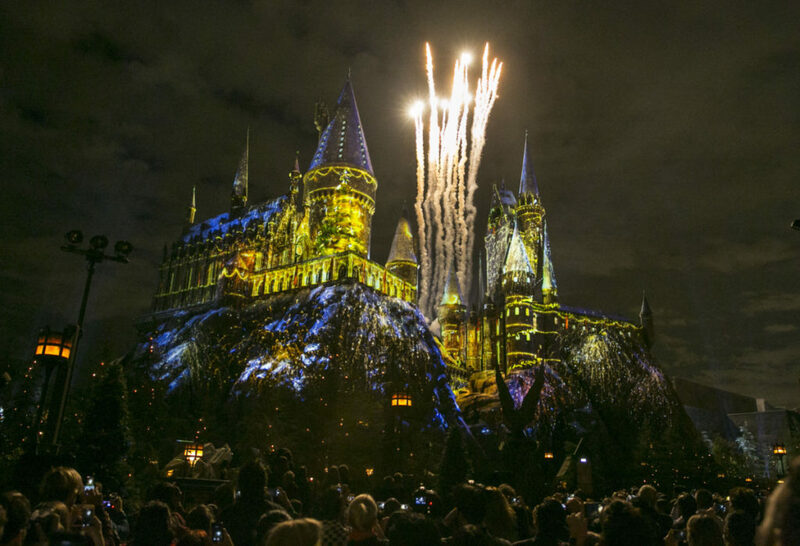 The magical theme park opened up in 2016 and has been an incredible success ever since at both LA and Orlando locations. However, an impressive park unfortunately invites battling crowds, extremely long lines, and the feeling of being overwhelmed. 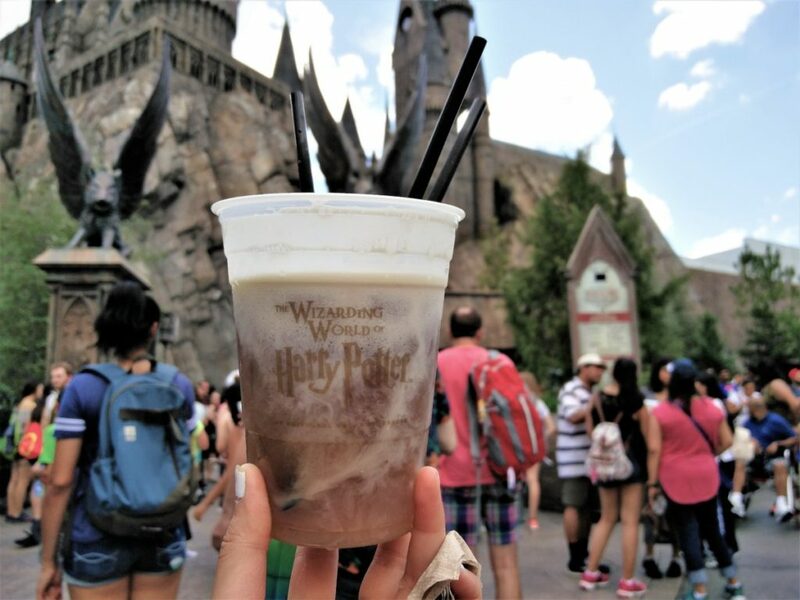 To avoid spending hours roaming around the Wizarding World of Harry Potter with no idea what you’re looking for, I’ve compiled my top 5 things to see and visit so you can spend your time most efficiently! 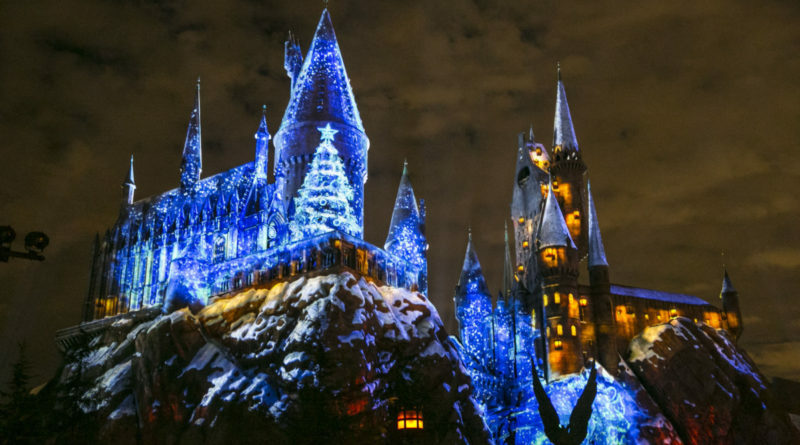 Now, my list does not include the rides Harry Potter and the Forbidden Journey and Flight of the Hippogriff because obviously, those are a must visit no matter what (duh!). 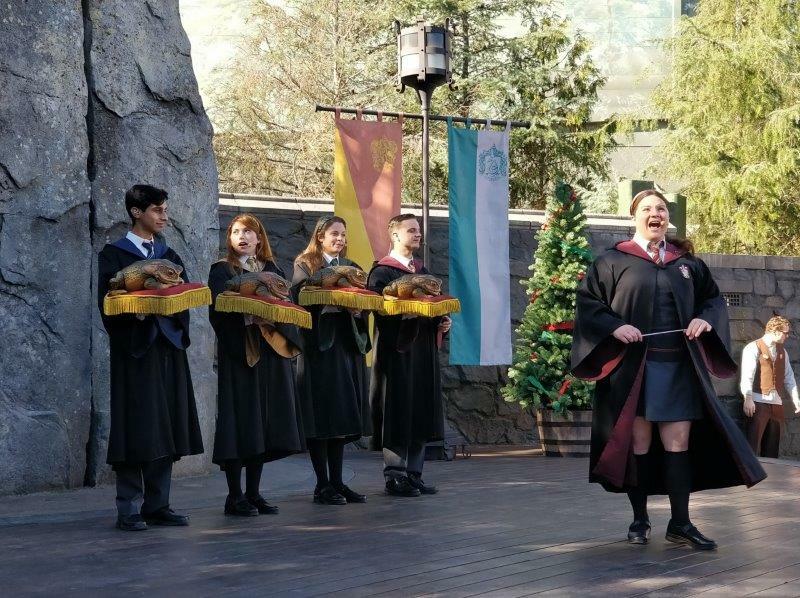 In addition to the illumination of the Hogwarts Castle, Universal Studios Hollywood celebrated the holiday spirit by introducing a new Holiday Dinner at the Three Broomsticks Restaurant, an a cappella Frog Choir comprised of Hogwarts students and their throaty frogs, as well as a variety of new holiday HP ornaments and stocking stuffers! 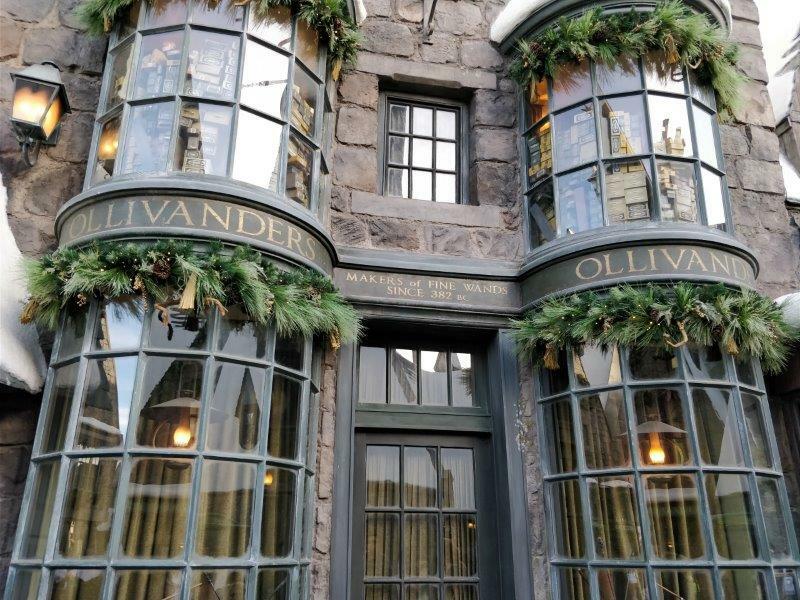 The Three Broomsticks is a popular inn and pub that Harry, Ron, and Hermione regularly frequented to drink butter beer and meet up with Hagrid in the Harry Potter series. 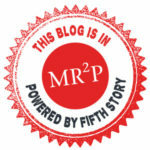 The environment is warm, friendly, yet old (very medieval times) and a bit dingy. 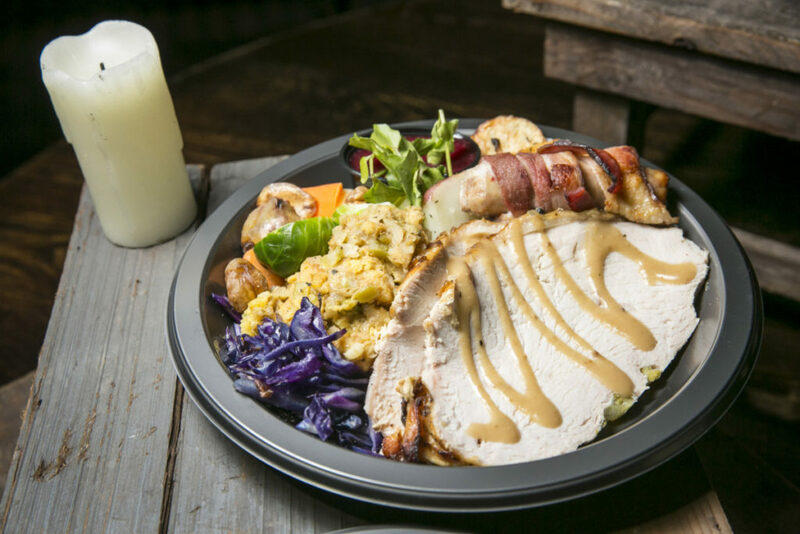 For the holiday season, I mentioned above that the Three Broomsticks introduced a new Holiday Dinner that you can try yourself! It has roast turkey, gravy, pigs in blankets, a medley of vegetables, braised red cabbage, and roasted potatoes along with some cranberry sauce and Christmas pudding. When I came, I personally didn’t try it but I did get the Bangers & Mash and the Lemon Herb Roast Chicken Platter. 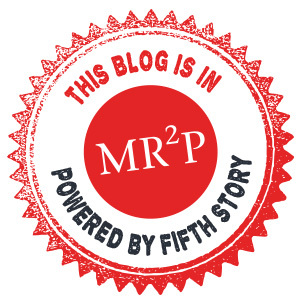 Click here for my full Three Broomsticks review if you want to know more the dishes. 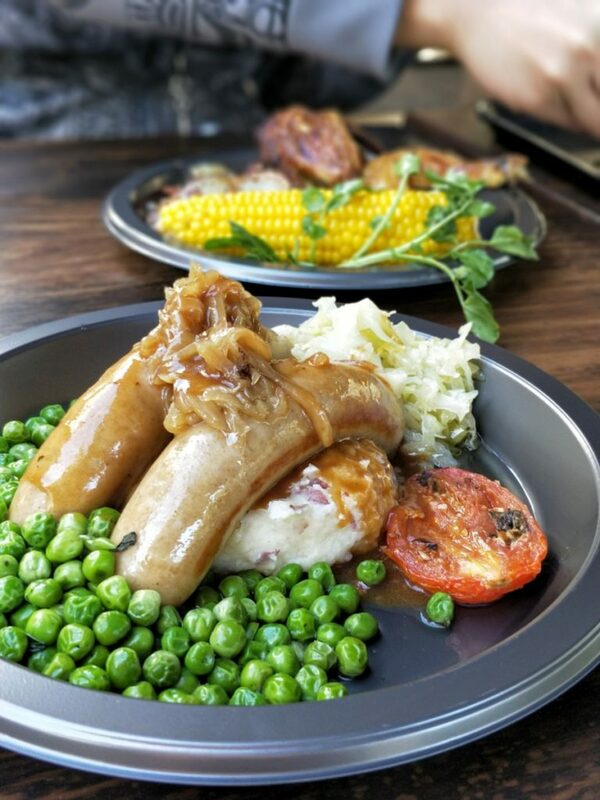 Both platters were really tasty and I highly recommend stopping by the Three Broomsticks for some delicious English food and to also give yourself a break from all the walking. 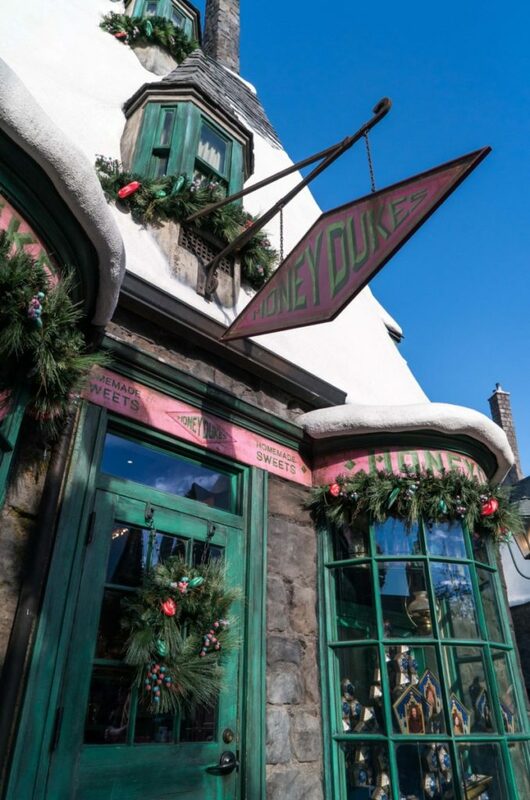 If it’s your first time at the Wizarding World of Harry Potter, I’d highly suggest checking out Honeydukes whether you’ve read the books or not. 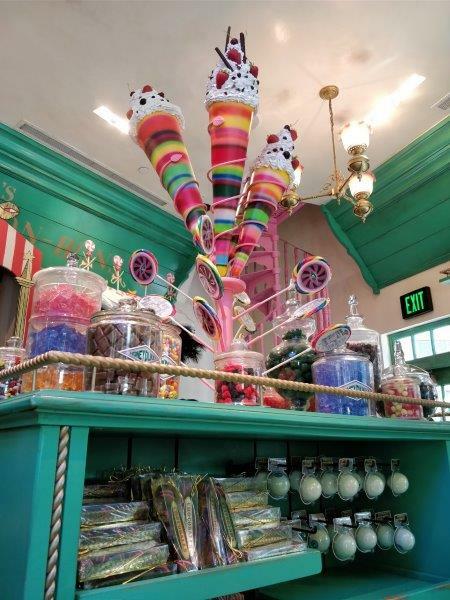 Even if you don’t understand the context of Chocolate Frogs or Pumpkin Pasties, this legendary magical sweets shop will amuse you with its variety of sugar-filled desserts and outrageous flavours and colours. The world of Harry Potter would not be as mystical and imaginative if it were not for the wands from Ollivanders. 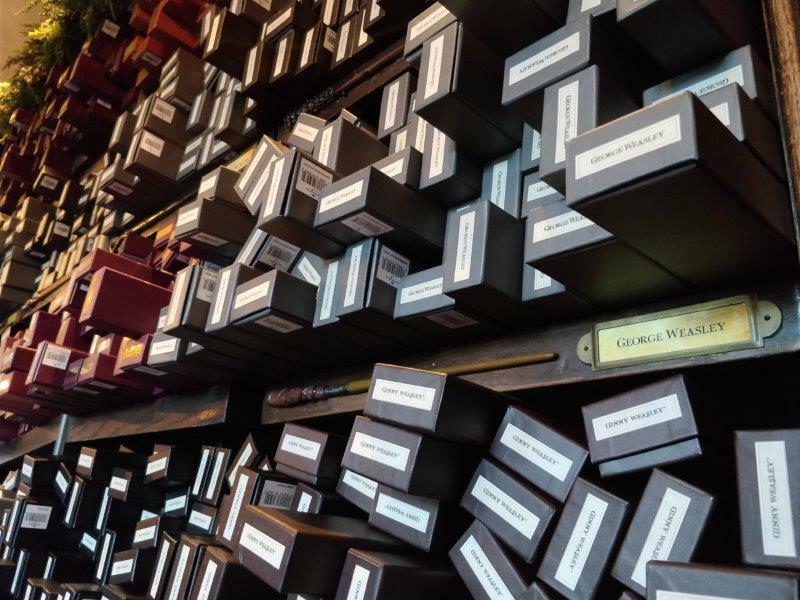 Here, you can experience first hand what it is like being fitted for your own unique wand and of course, you have the option of purchasing them as well to bring home. When I came, there was a line up so our group of about 20 watched two people get selected for the fitting. Note, if you have a Universal Express pass, this does not get you in front of the line since it is a retail experience and not an official ride or show. 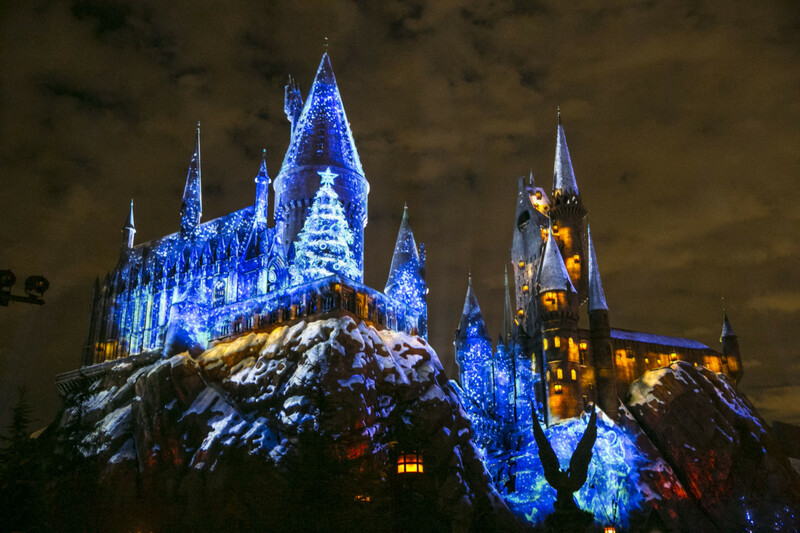 All in all, it’ll be very difficult to have a bad time at The Wizarding World of Harry Potter or Universal Studios for that matter. 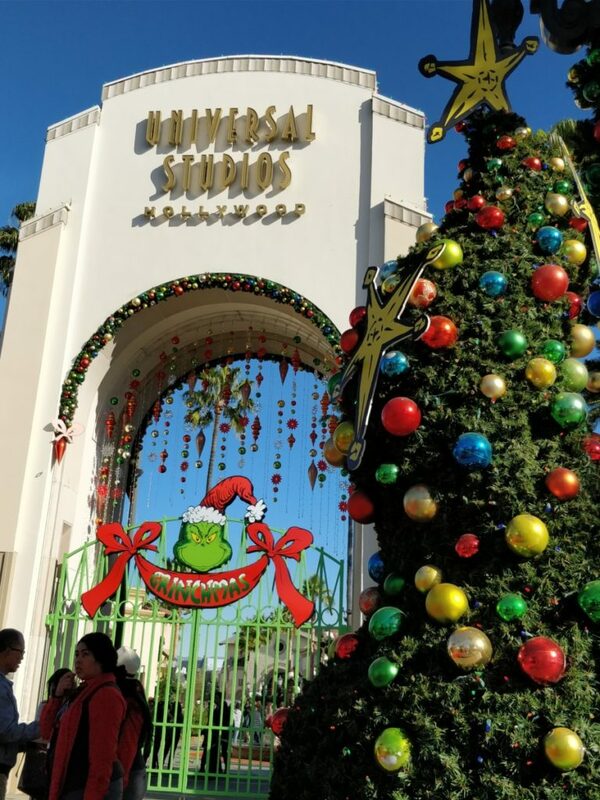 Just make sure you do your research beforehand, download the Universal Studios app to keep track of wait times throughout the day, and plan your day accordingly. 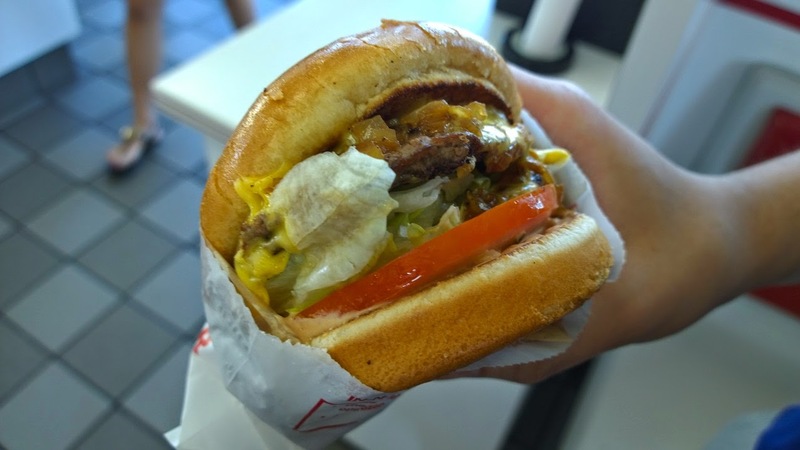 Follow my top 5 things to do and you’ll be sure to experience the most important features while leaving plenty of time to go on all the other rides and attractions!